One of these days, I need to play Fez again. It's been long enough that, aside from a couple of area themes like the "Virtual Boy red and black"-looking sewers and the Disasterpeace soundtrack, I don't really remember anything concrete about the perspective-flipping platform adventure. The PC version is a safe bet, thanks to the latest (and final) round of bug fixes and a new speedrun mode. 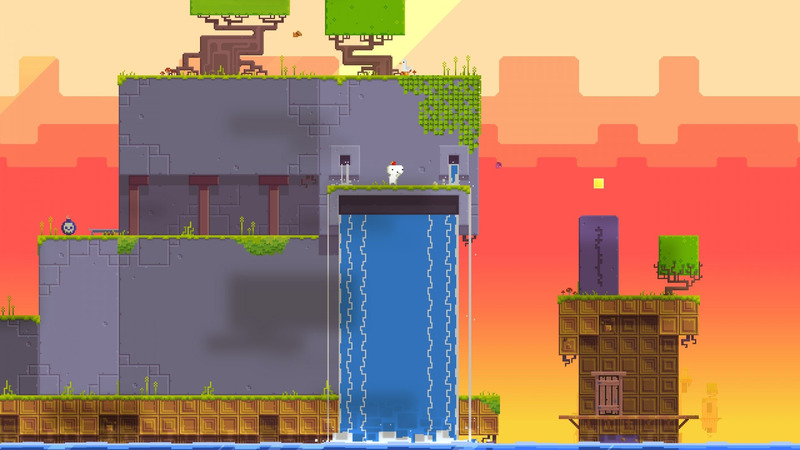 Fez programmer Renaud Bédard, who now works at Square Enix Montréal, has issued the game's last update on Windows, Mac, and Linux. 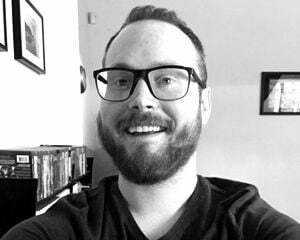 "Since I shipped FEZ 1.11 I had little intention of making additional fixes or features to the game because I simply don't have the time with a kid and a fulltime job… and working on FEZ is getting old after 9 years. So I did want to address problems that people have with the game, but I don't want to do it for the rest of my life ... So I didn't announce anything, I didn't announce a date, and I slowly chipped away at making this humongous update to FEZ."